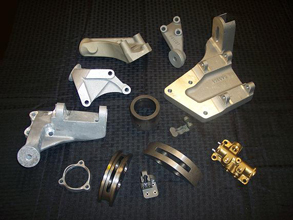 J&M Machine Products is a full service Production CNC machine shop specializing in machining castings and forgings. We utilize the latest in vertical and horizontal machining centers, as well CNC turning. 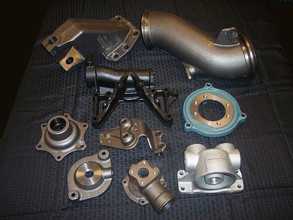 We have the experience to procure the casting/forging from either foreign or domestic sources. We can perform all of your finishing requirements too. We have a varied supply base capable of performing all of your finishing needs. J&M machines engine components for diesel engines, automotive gas engines, as well stationary and marine engine applications. 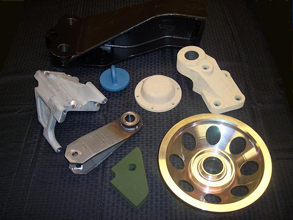 Materials machined: Ductile and gray iron, die cast and sand cast aluminum. Volumes from 350,000 pieces per year down to 2,500 pieces per year. J&M provides parts to the U.S. military. We are a prime contractor to the U.S. Army on the 155 Howitzer Program and supply many tank and defense truck programs. 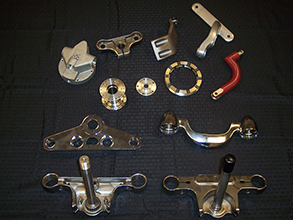 Materials machined: stainless steel, ductile and gray iron castings, aluminum castings, steel weldments, and fabrications. J&M maintains our military applications through extensive program management and strict quality guidelines. If you need it, we can do it. 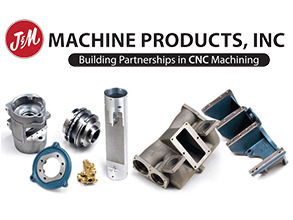 J & M Machine Products specializes in precision machining of castings, forgings, and bar stock in a wide variety of materials including, but not limited to: gray iron, ductile iron, steel, stainless steel, bronze, and aluminum. We serve several industries including: automotive, heavy truck, aircraft, recreational, industrial, military and petroleum. Using the very latest in high-tech equipment, we can handle a multitude of parts with complex data schemes, down to basic machining characteristics. 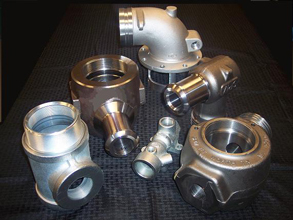 Our worldwide connections allow us to obtain the best castings, forgings, and tooling at the lowest prices. J&M has the ability to handle any size job, from 100 to 500,000 pieces.